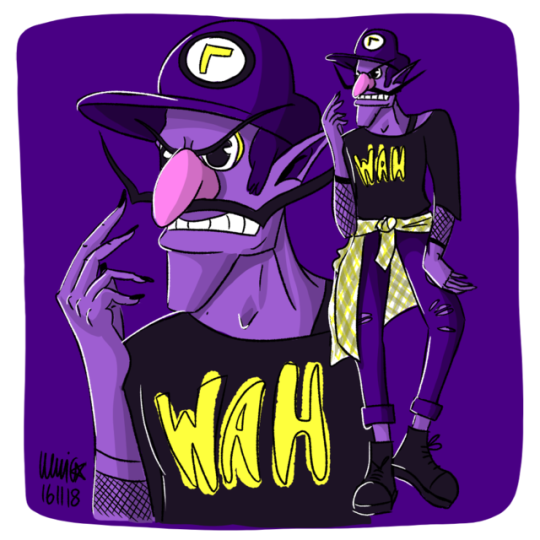 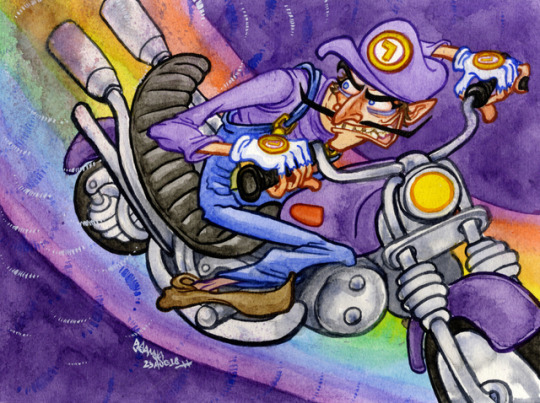 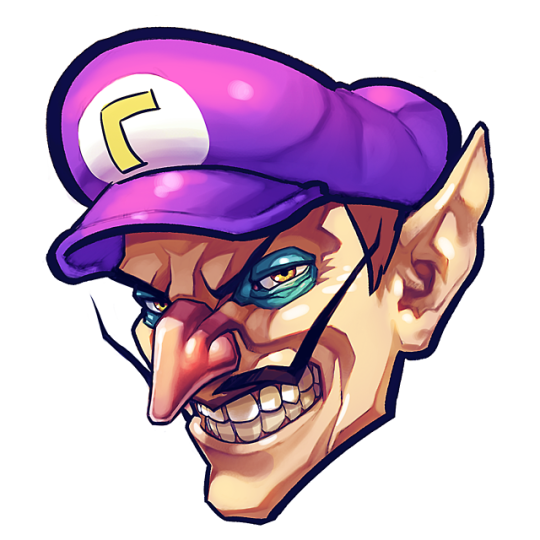 We need a Waluigi's Mansion asap. 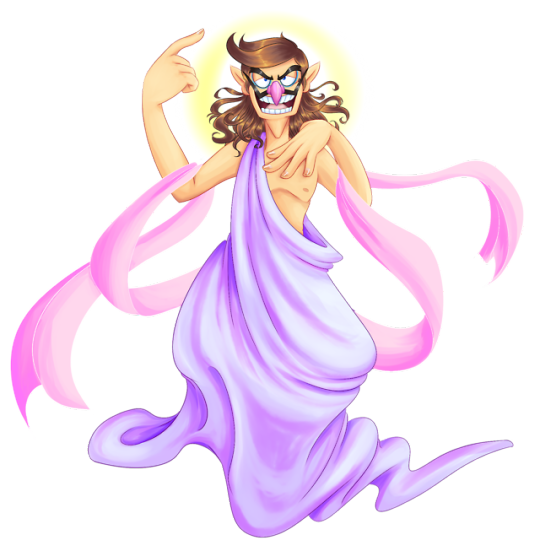 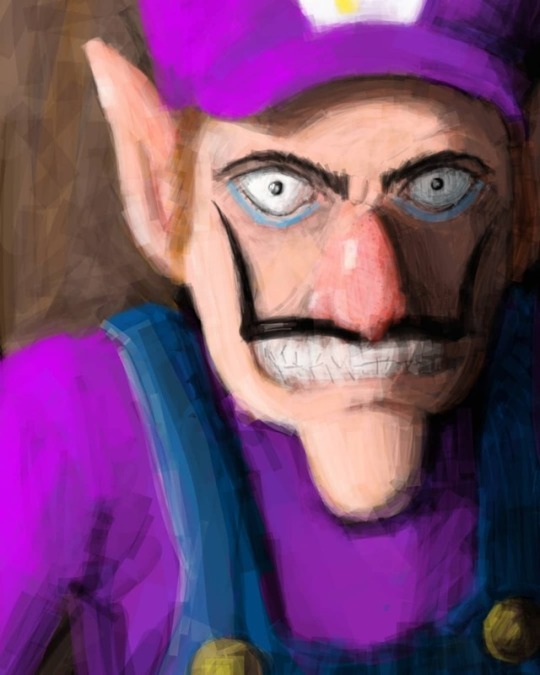 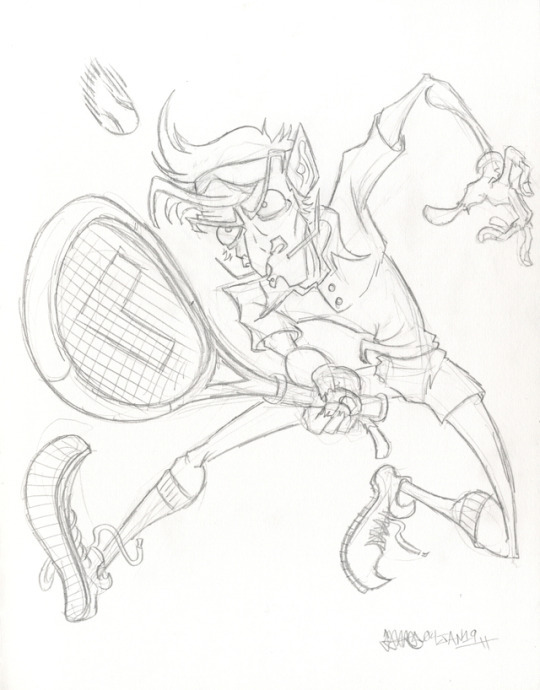 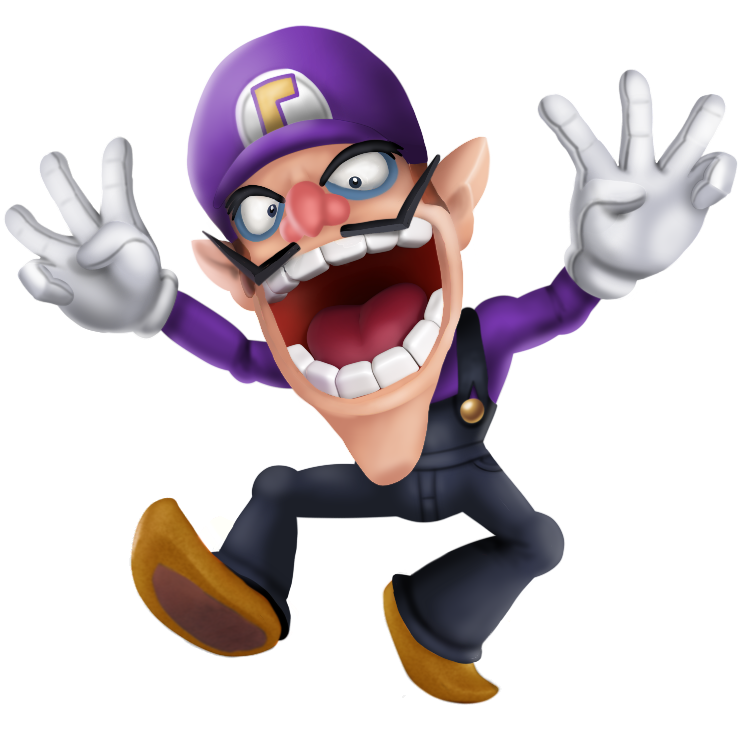 Waluigi has the most spirits in Smash out of any non-playable character and runs the gamut of being both a Normal type and a Grappler type. 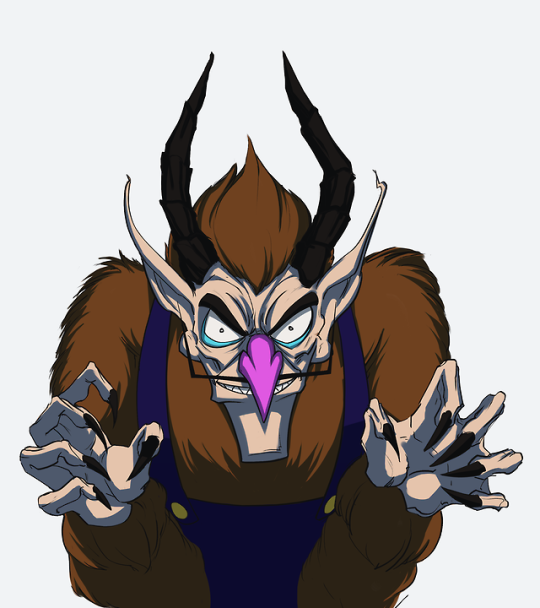 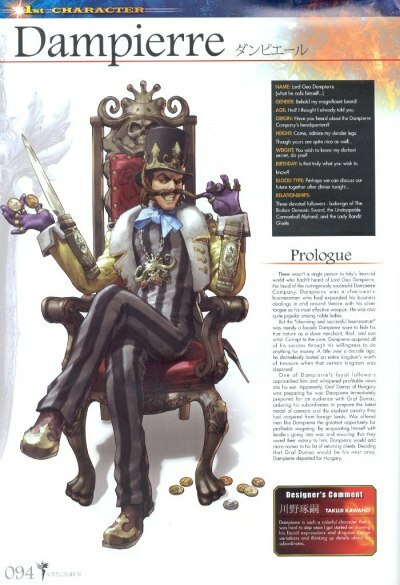 Grappler types have also been associated with intelligent characters such as Dr. Crygor, Dr. Eggman and Tails. 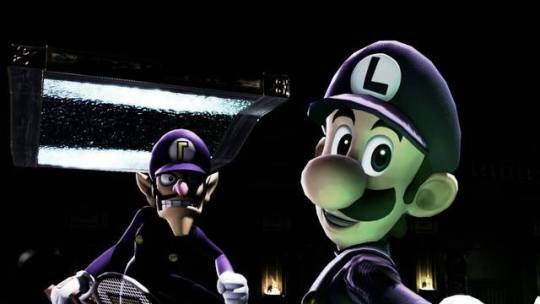 This might also be a reference to Waluigi's association with the mechanical. 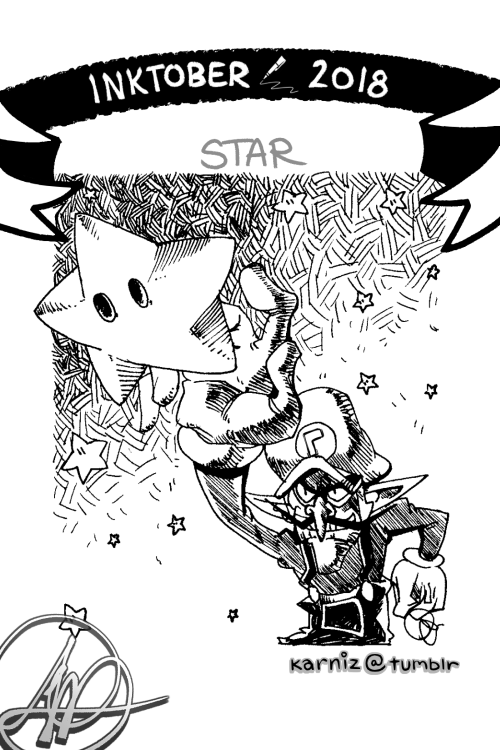 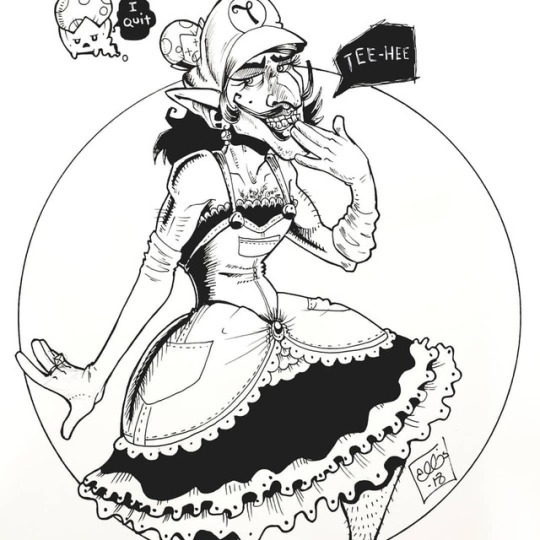 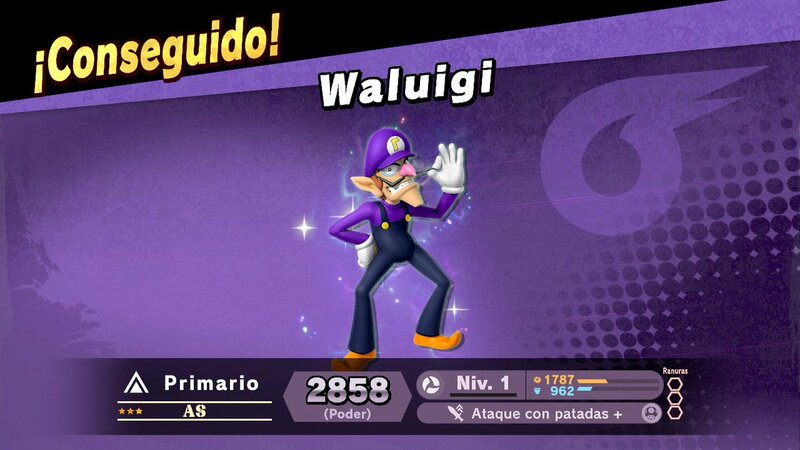 Soooo, when will the highly anticipated but already legendary game Waluigi's Taco Stand finally be a real thing? 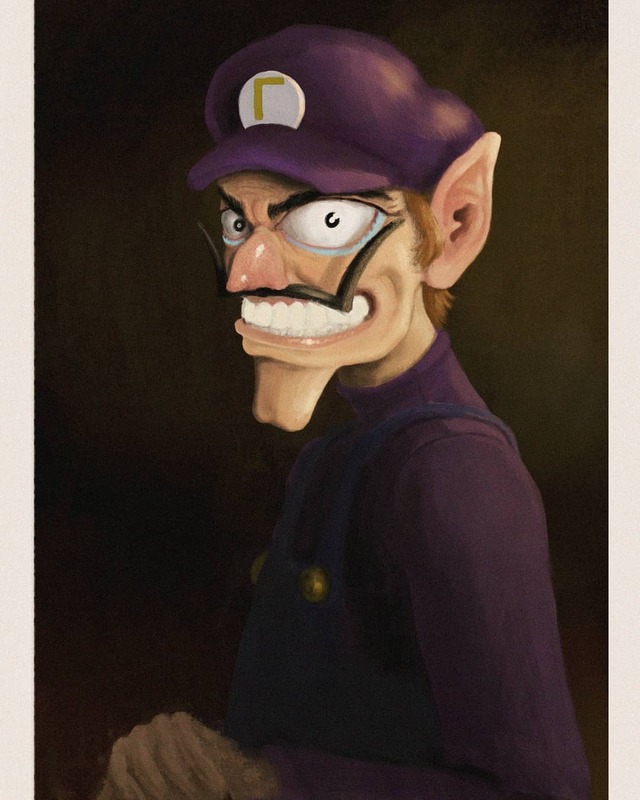 We've been waiting long enough, haven't we? 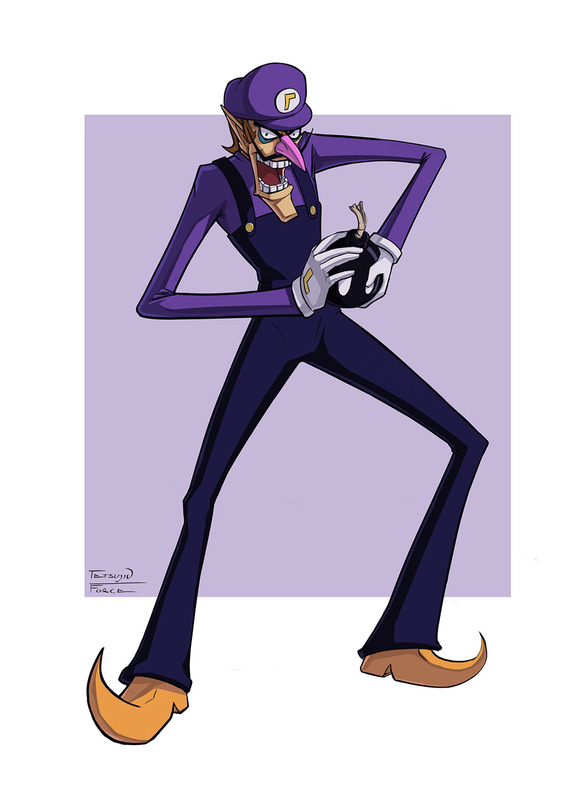 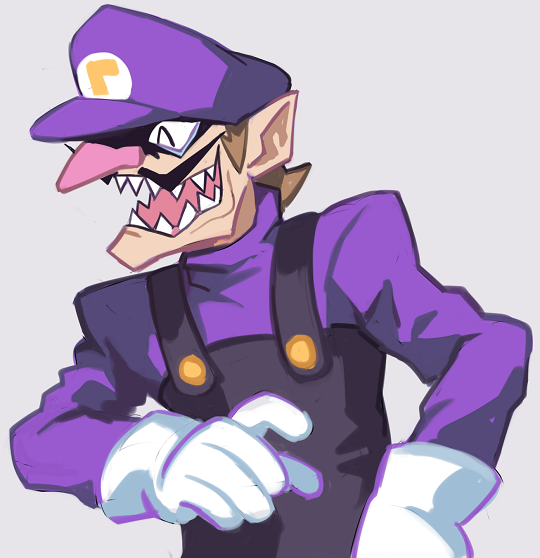 Hah, nice to see one of the very few decent Waluigi games in existence finally get some more attention.